Ahh pumpkin season. The time of year when we, as a nation, overindulge and pack on the pounds. But did you know that pumpkins are a low-calorie vegetable?! A 100 g serving provides just 26 calories and contains no saturated fat. 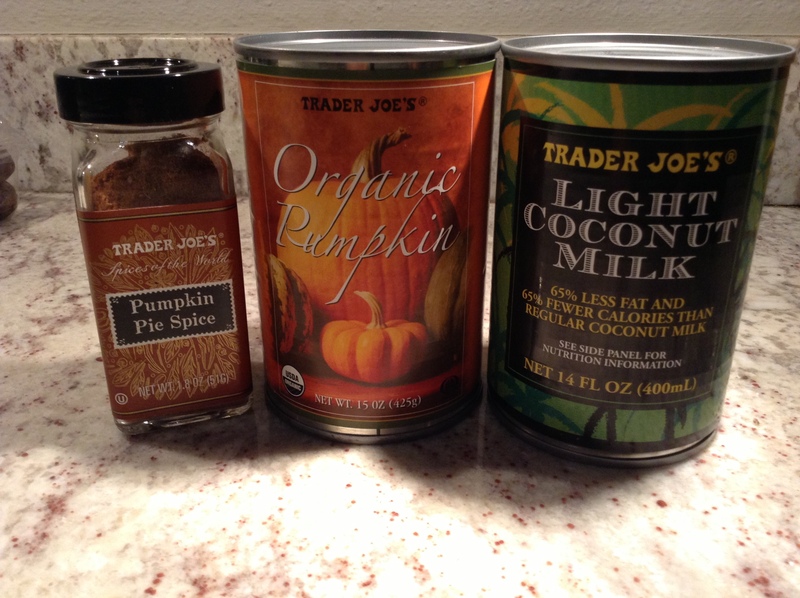 Pumpkins are rich in dietary fiber, anti-oxidants, minerals, vitamins. But wait, there’s more! Pumpkins are also a rich source of vitamin A and beta-carotene and are packed with minerals like calcium, potassium and phosphorus. This vibrant vegetable is recommended for cholesterol and weight reduction! So go get your pumpkin on! You want to enjoy this veggie in a dessert form, but want to steer clear of the pumpkin pie? 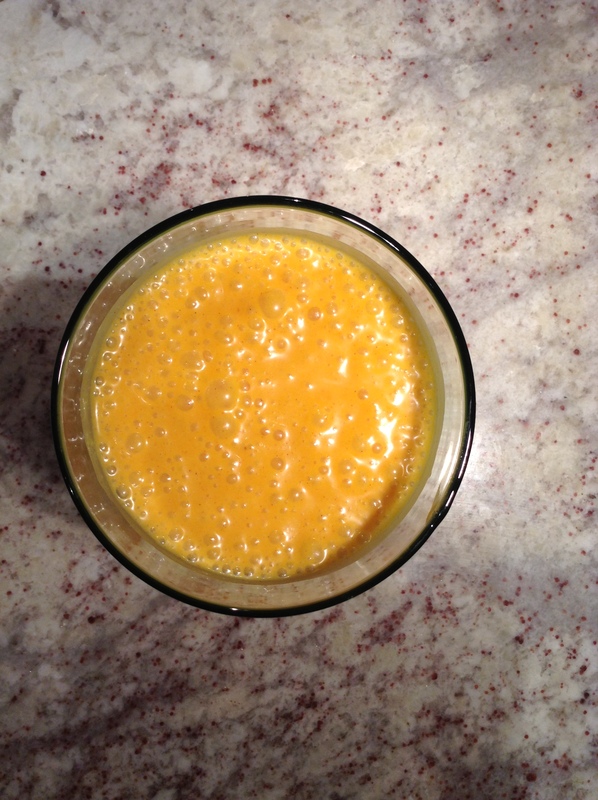 Well, you’ve seen pumpkin lattes, so why not a pumpkin smoothie?! You play around with the ingredients and see which variation you prefer. Recipe here makes enough for 4. Pumpkin Yumkin! MMmmmmmmmade this today — yum!! Glad you likely!! Im flattered, Especially from a chef extraordinaire!